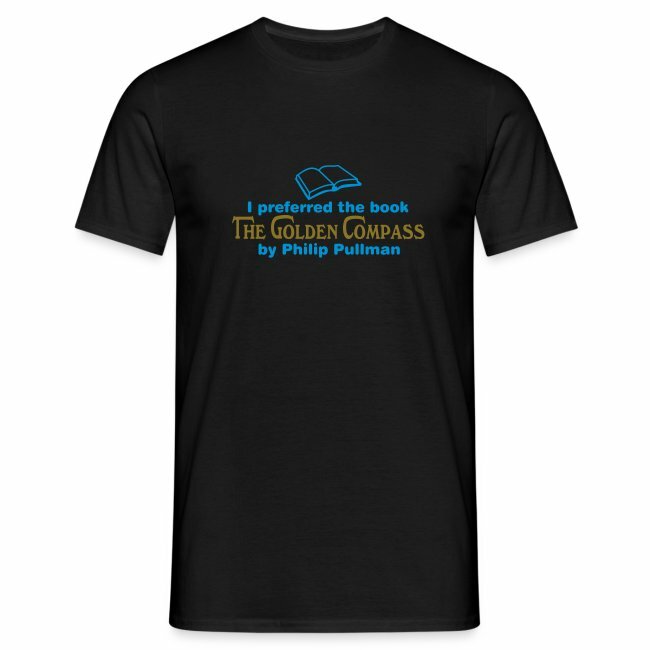 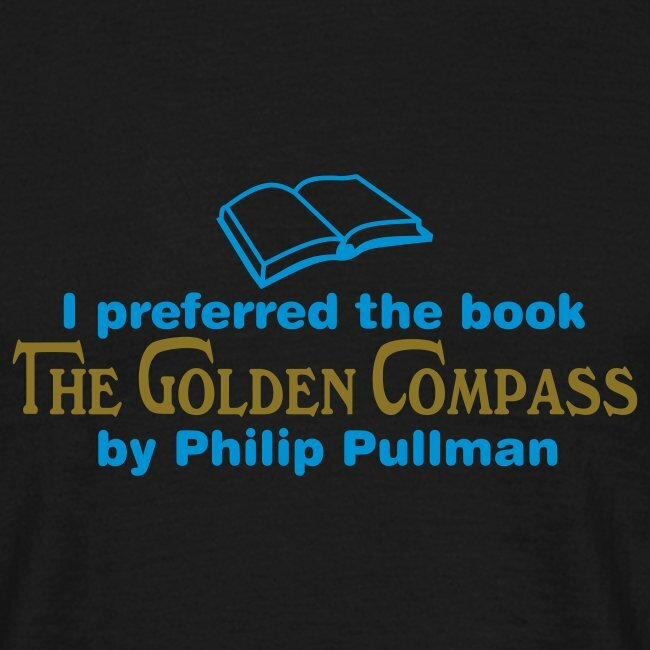 If you read and preferred the book The Golden Compass by Philip Pullman rather, than the latest Hollywood blockbuster, then this is the shirt for you. 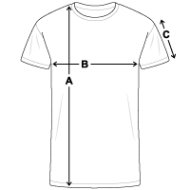 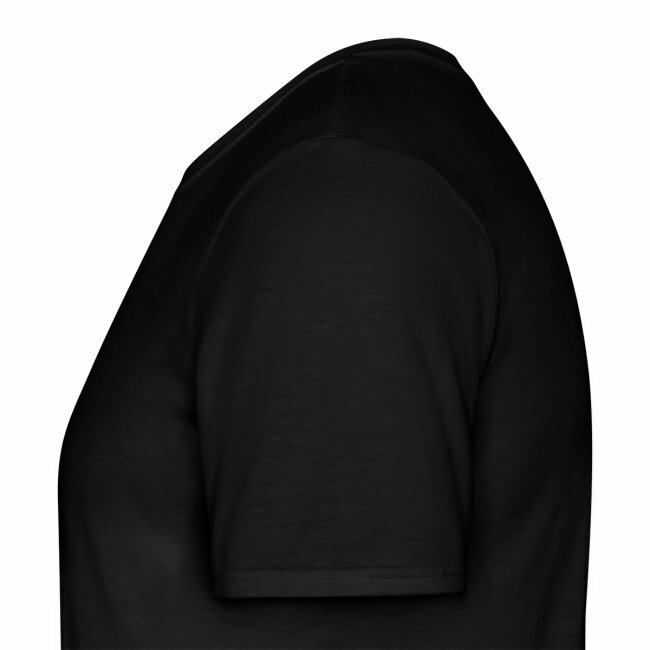 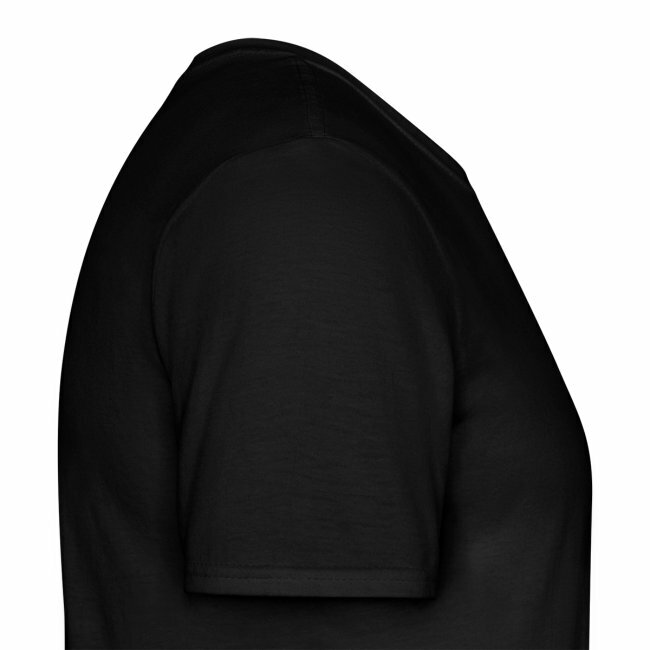 You can see the design in more detail by clicking onn the small thumbnail image below the shirt. 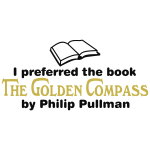 This design is produced using a Shiney Gold finish for the book title.